Explore the world with this Travel Diary 'Grand Voyage', based on high quality book linen and traditional thread stitching. With the Toscana Collection, Semikolon takes on the mood and the light of Tuscany. Azzurro symbolizes the blue of the summer sky. 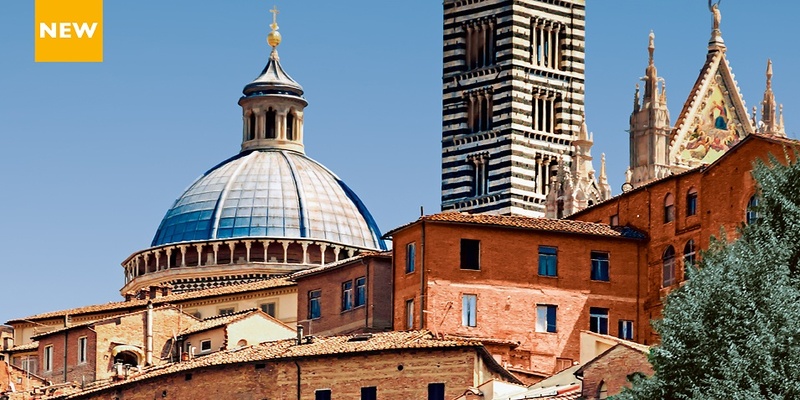 Siena is the characteristic red of the Tuscan town. The green of the Acquaverde reflectsthe picturesque scenery, which is characterised by olive groves, wine and water. 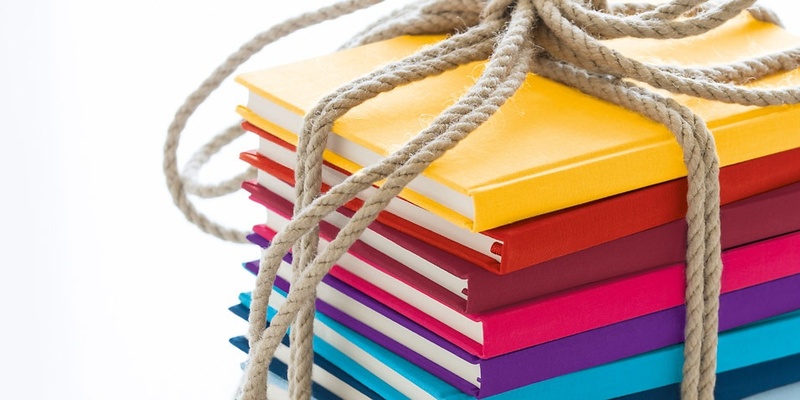 The classic notebooks are made from elegant bookbinding linen and are manufactured according to an old bookbinding tradition. Get your thoughts and notes down on beautiful paper. 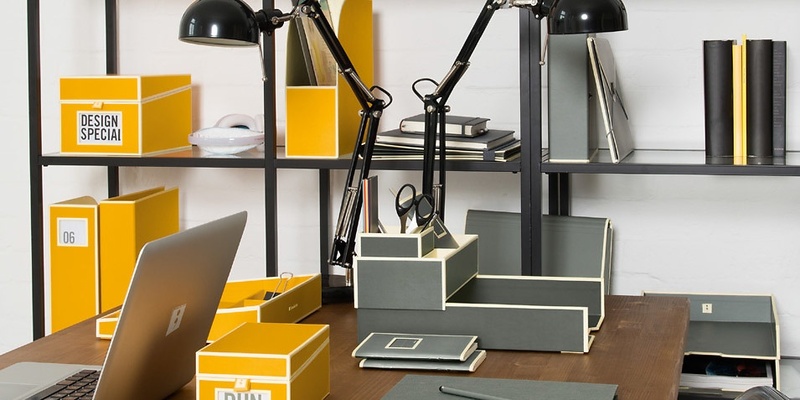 A filing system with a distinctive design: Bringing color and organisation to the office, on the desk, on the shelf or in the filing cabinet. 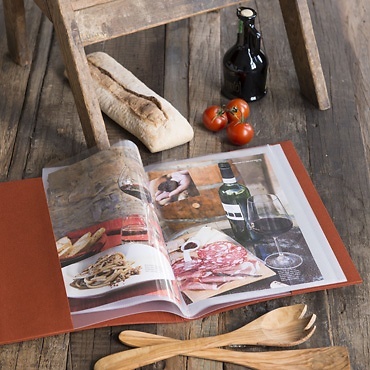 The Semikolon Classic photo albums are deliberately distinctive in their design and are produced from premium materials. 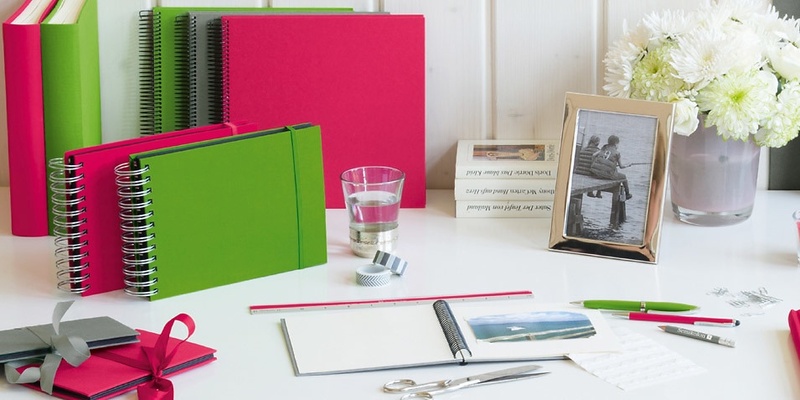 The many colors allow you to design your 'photo library' at home in your favorite colors. Following the worldwide popular metallic look trend, Semikolon now presents the well-known “Edge” design in a warm copper tone. 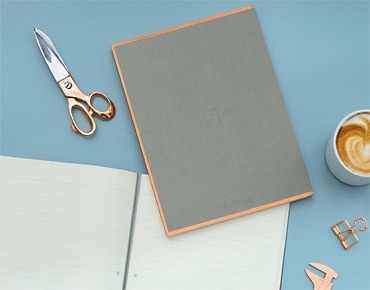 Discover the Notebooks from the “Copper Edge Collection”. Eventing miracle Portera, the Semikolon presentation folder from the current Toscana Collection has an envelope made of fine book cloths and contains 30 transparent covers. It is ideal for collecting magazine cutouts, recipes and documents up to A4 size. 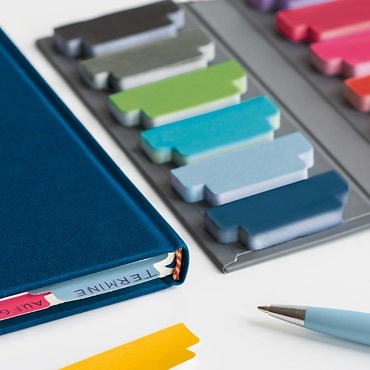 The Semikolon notebook is a true classic; With a hardcover made from elegant bookbinding linen and manufactured according to an old bookbinding tradition. 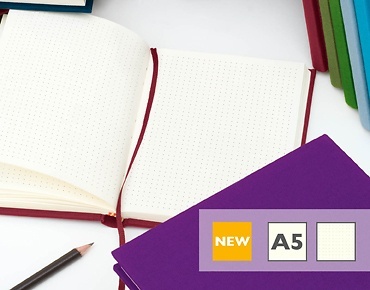 Now there is the A5 notebook also in the 'dotted' ruling. Travelling and celebrations, weddings and birthdays. Record your memories just as you experienced them. The number and type of pages can be freely selected and customized. Your creativity knows no limits. 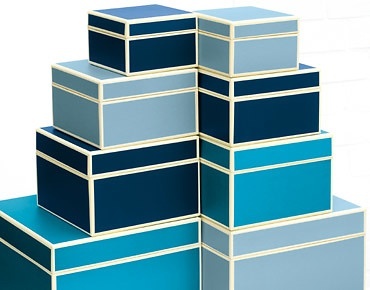 A set of five boxes in assorted sizes. An attractive storage option. The Semikolon Sticky Tab Markers are ideal for marking and structuring. Can be labelled with a marker pen and removed at any time. 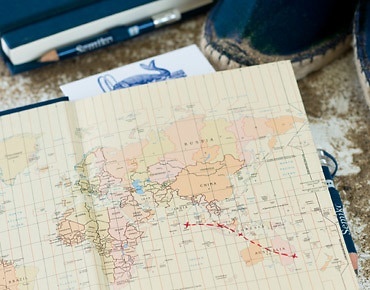 Discover the world with this travel diary featuring a high-quality linen binding and traditional thread stitching. 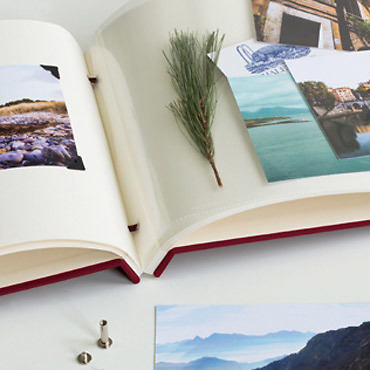 Ideal for your personal travel notes and insider tips. Feel free to test our newsletter - it's worth it!